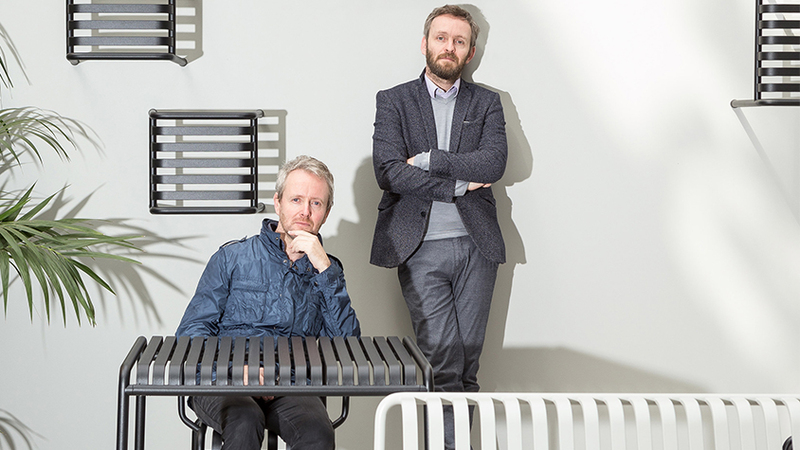 We wanted to make outdoor furniture that could stay outside every day, all year round, say Ronan and Erwan Bouroullec, the designers, and brothers, behind the Palissade outdoor furniture. Using public park chairs in their hometown Paris as their inspiration, the duo created this strong and durable metal chair that can withstand any weather condition. It has been carefully engineered to hold the body in perfect balance. The chair's streamlined, graphic appeal will seamlessly blend into its habitat, whether it's a lush country garden or a city balcony.